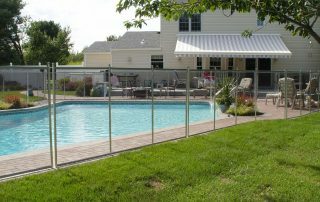 A pool fence is a wonderful and very cost effective option for many pool owners to keep children safe around the pool. 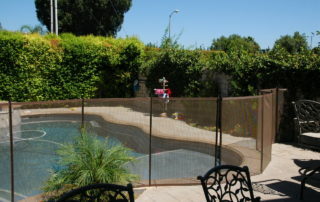 These fences are also made of a variety of materials including aluminum, fiberglass and tubular steel. 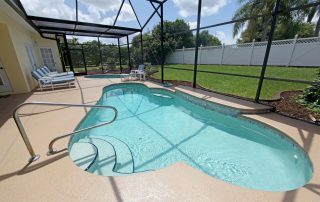 What Do You Need to Know About Pool Fences in 2019? 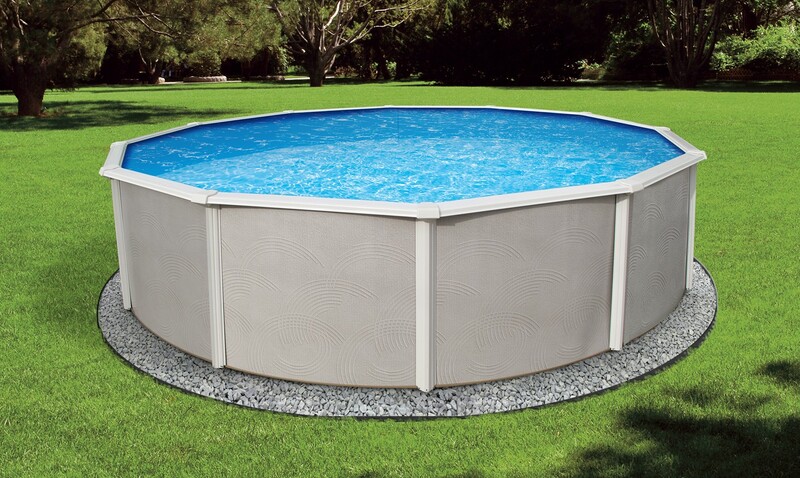 Pool Covers vs. 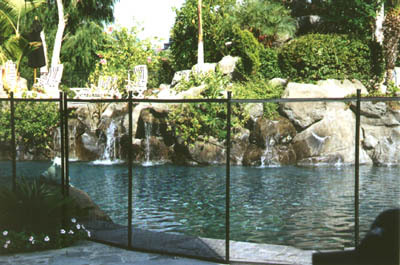 Pool Fence?